This is one of my oldest characters, the shadow priest Tirisha I played on a different server back then, and who I saw countless runs of Stratholme, Scholomance and Dire Maul with. I mostly healed as a shadow to these times, because there was no dual spec. Dear lord, that was so long ago already. ._. 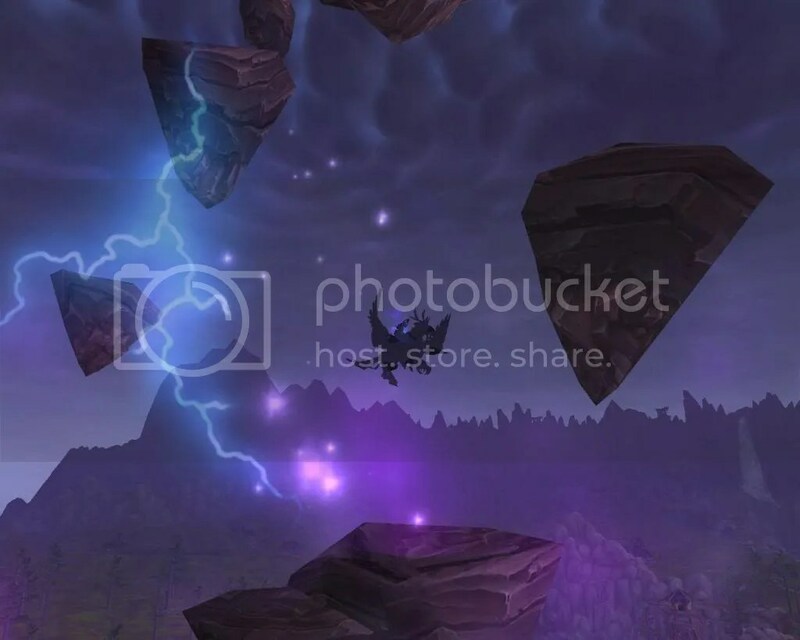 This entry was posted on Friday, July 19th, 2013 at 19:03	and tagged with Priest, Screenshot, Shadow, world of warcraft, WoW and posted in Screenshots, Stuff, World of Warcraft. You can follow any responses to this entry through the RSS 2.0 feed.